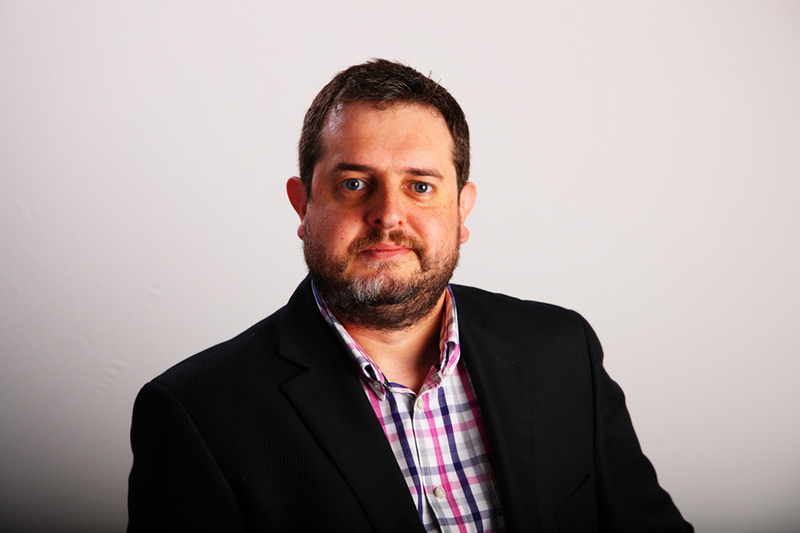 Evolve Digital was founded in 2013 by Stefan Parrott, who has over ten years of experience managing digital development teams and projects for other agencies. Evolve understands that creative and design agencies want more than just a team of web developers on call. We offer a helpful, and reliable development partnership that our creative partners can call on for all their digital needs. Evolve Digital has grown to offer its creative partners a one stop shop for all its digital development output. From the pitching process, workshops, solutions suggestions, project management, responsive development; Evolve caters for both off the shelf and bespoke digital solutions, with delivery, end user training, ongoing support and hosting solutions all on offer.